My friend in York, Maine, Dave Lomasney, has been getting some stripers at the mouth of the York River, just as of last weekend. Dave is one of the contributing tiers for my book in progress, Favorite Fishing Flies – 1892. Dave has sent me some photos of fish and scenes where he’s fished, and I thought I would share them here. 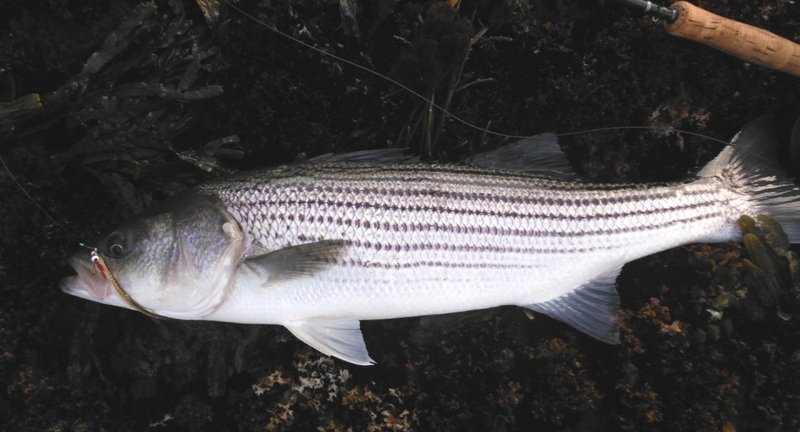 Other locations along the Maine coast are also producing stripers as well. Check local fly shops, that is your best bet, unless you have a personal contact who lives in the area. Check the guides listed here on my blog; Greg Bostater guides in the salt. I’m not sure if Todd Towle and Kevin McKay guide for stripers or not. And Dave sent this two-part link in a comment on tying the feather version of the Guitar Minnow; that is what Dave has been using to take these fish. After sending this link, Dave said he got six more stripers there after I wrote this post. 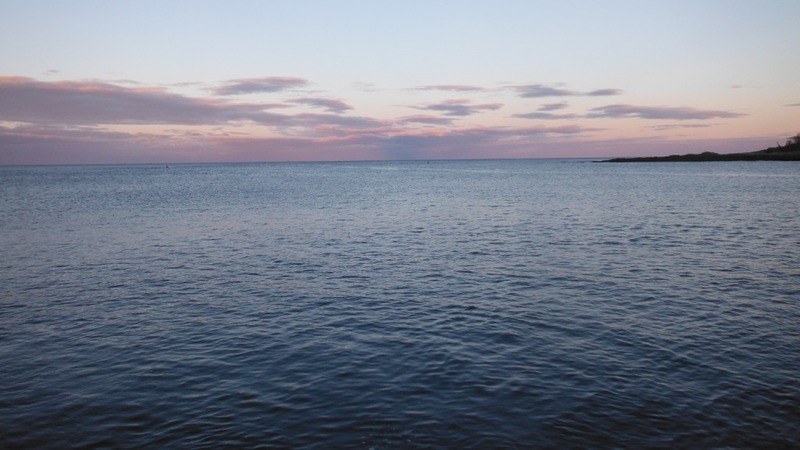 Mouth of the York River, Maine. Photo by Dave Lomasney. Mouth of York River, Maine. Photo by Dave Lomasney. Striper caught on Guitar Minnow at mouth of York River, fish caught and photo by Dave Lomasney. Head macro of striper with Guitar Minnow, photo by Dave Lomasney. Striper caught on Guitar Minnow. Photo by Dave Lomasney. Another bass eats the Guitar Minnow. Photo by Dave Lomasney. 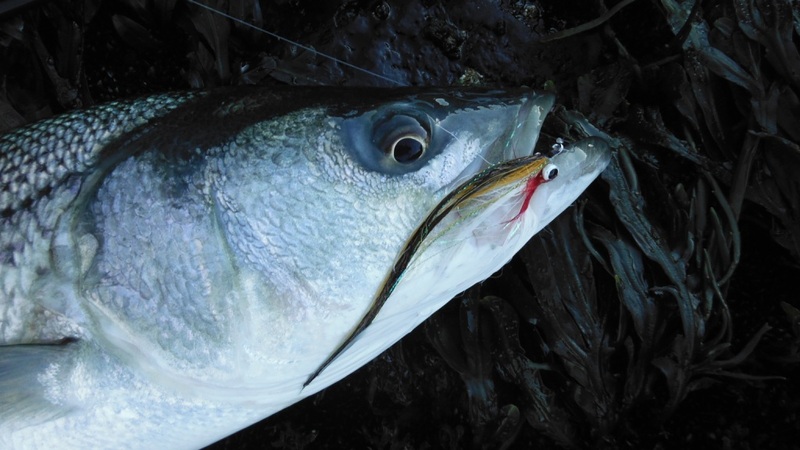 Head macro of striper and Guitar Minnow, photo by Dave Lomasney. Congrats to Dave on his good fishing! These bass were all between 26″ and 30″. Nice fish! Thanks Dave, for permission to post your report and photos. 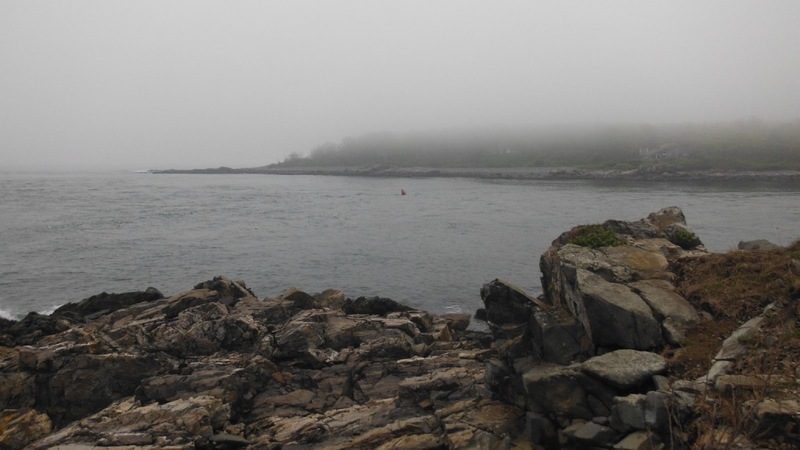 At the mouth of the York River, Maine. Another 28″ striper fell victim to Dav’e rod and the feather version of Jim Bernstein’s Guitar Minnow. 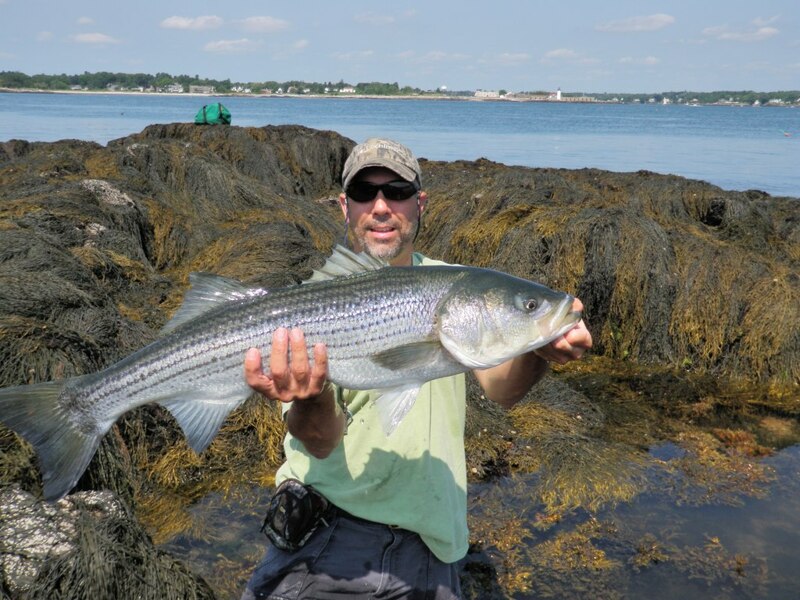 Dave Lomasney of York, Maine, and a big striper from last season. This fish also ate the Guitar Minnow. I gotta tie some of them! This entry was posted in Fish Stories and Other Tales, Fishing Photos and tagged Eldredge Brothers Fly Shop, Favorite Fishing Flies - 1892, Greg Bostater, Guitar Minnow, Jim Bernstein, Kevin McKay, Maine River Guides, Todd Towle, York River. Stripers on the fly! Awesome. Now we need a recipe for that Guitar Minnow. I have never heard of them before. I went back in, did an edit, and posted a video link to tying the Guitar Minnow. Then this evening, the man himself, Dave Lomasney, posted another video link for tying that pattern. Thanks for your comment! I posted a link in the topic on the guitar minnow. Dave added another video link in one of his comments; the one I posted is a bucktail version; his is a feather version, which he is using and he likes better. I’ll edit that info into my post. Thanks for your comment! Just got back from my evening outing and caught another 1/2 dozen 28″ and smaller. All of them on the Guitar Minnow again. Here’s a link to a video of the Guitar Minnow being tied buy the person who originated the fly. There is a part one and a part two. This is a Great fly…I caught my biggest striper to date on this fly…a 40 incher! Good to hear you had another good evening catching stripers! Nice! I posted a link from The Daily Fly paper Blog, Darren MacEachern’s site, with Jim Bernstein tying the Guitar Minnow. it’s good to have another source for it too. Thanks for your comment! I hope and plan to get up there to Maine next week, going to Baxter State Park with my brother & my niece. Hope to hit a few stripers! Guess I better get my fingers busy tying Guitar Minnows! Just a heads up on the Guitar Minnow…there are two versions..the only difference is the tail. The link Don used is the bucktail version for the tail…and the link I posted he uses saddle hackles for the tail. I prefer the saddle hackle version…I think it has more fish appeal. Great to hear you had another good evening of fishing! Thanks for including this link to tying the feather version of the Guitar Minnow. I’ll edit that info into my post. Thanks for your pics and comments! 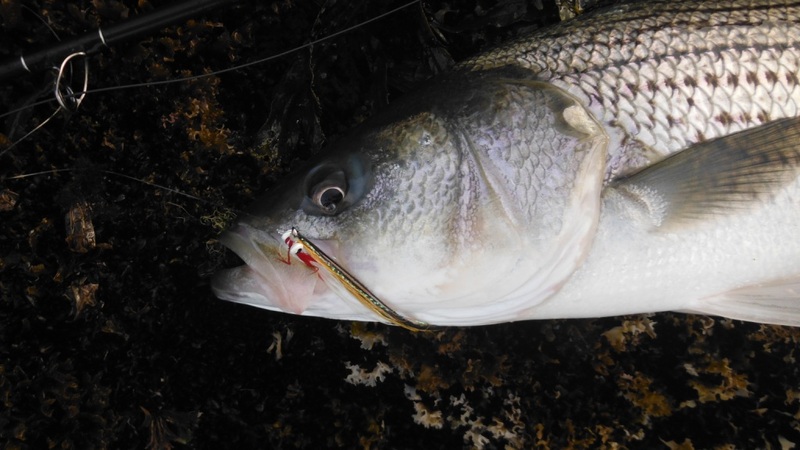 The guitar minnow is a great fly – it works awesome on freshwater bass as well as pike! Very cool to see this post! 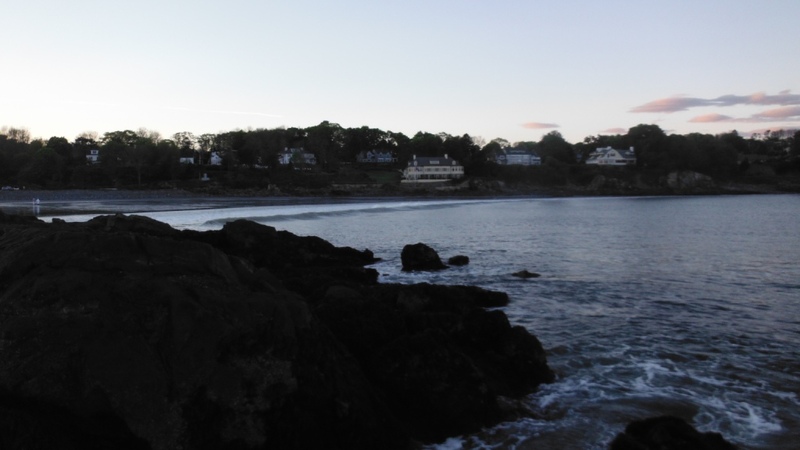 Hey Don, Mitzi had a business trip to Newport Rhode Island the last weekend in April this year. I also managed to get those days off, (no easy task). Long story short I fulfilled my long standing desire to catch a striper in the surf in Sachuest bay. There is quite a story but I will save that for another day. Peter Jenkins at Saltwaters Edge fly shop was more than helpful. I was so excited I dropped my camera four feet down to the bottom of the bay off the rock I was perched on and kept fishing ( happily ). The camera ( waterproof), didn’t make it. I will be tying some Guitars and I will be going north again. Absolutely the best four day mini-vacation I have ever had. 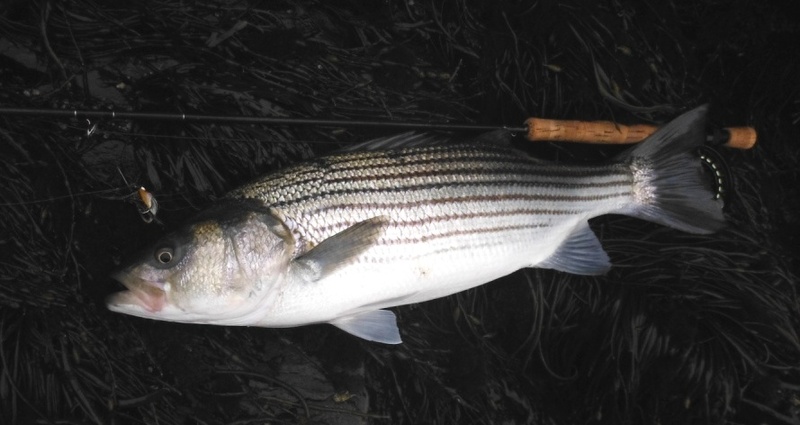 Thanks for your input here about a successful striper trip for you! Always nice to hear when “things go right! 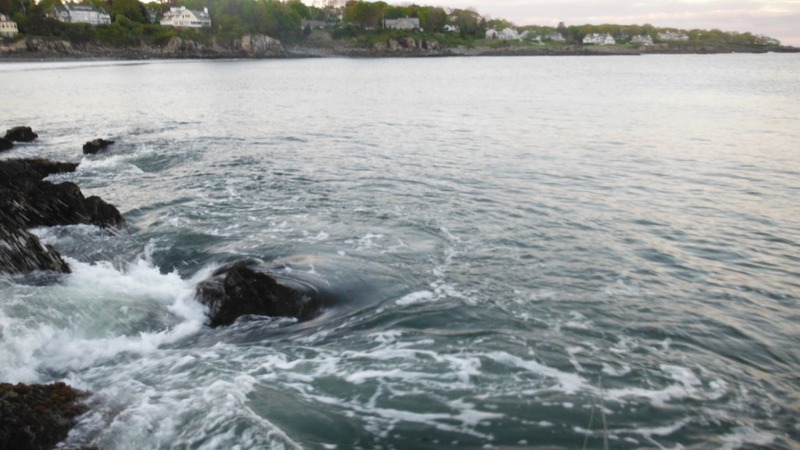 😉 I fished off Watch Hill, Rhode Island, one day about 7 or 8 years ago, with a friend of my daughter’s from Connecticut. We were in his boat. We got some fish that day, but not until later in the afternoon. Yeah, apparently that Guitar Minnow is quite a fly. I can see why, it sort of mimics an eel with its long slender feather tail, a favored prey of stripers. Too bad about your camera. Water usually “toasts” a digital camera. 😦 What’s worse? I recently heard of a guy (with a bit of a temper) who had a new $400 digital camera – he was somewhere at a cliff – precipice type lookout – scenic vista, but couldn’t get the camera to work right. What did he do? He heaved it with all his might over the 1000 foot drop-off into the canyon below. Now, now, temper,temper!